Medieval arguments for both human particularity and the unique sanctity of human life have persisted into the modern age despite the insights of Darwin. 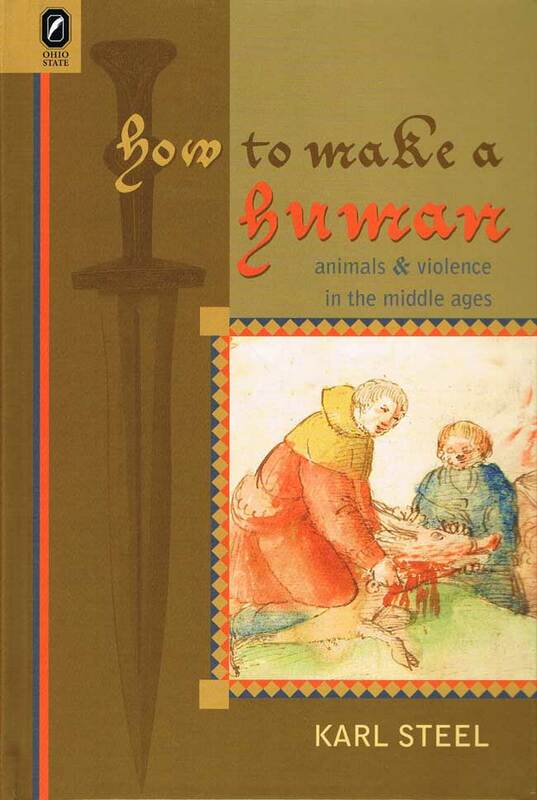 How to Make a Human joins with other works in critical animal theory to unsettle human pretensions in the hopes of training humans to cease to project, and to defend, their human selves against other animals. 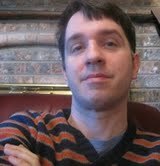 Karl Steel (on Academia.edu and Twitter) is assistant professor at Brooklyn College, City University of New York.